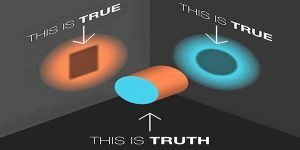 ← How to Make a Great Story Better! Let me now add a short conclusion to this excerpt from the Dramatica Book…. 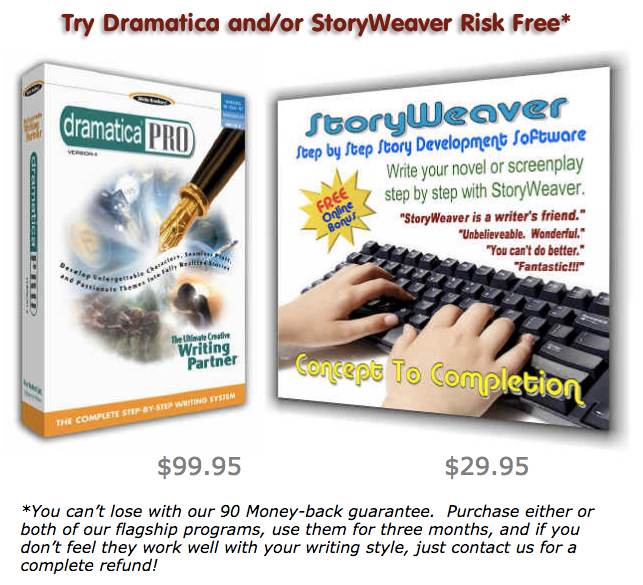 And finally, you may wish to support this poor philosopher and teacher of narrative by trying my Dramatica Story Structuring Software risk-free for 90 days, or my StoryWeaver Step By Step Story Development Software, also risk-free.